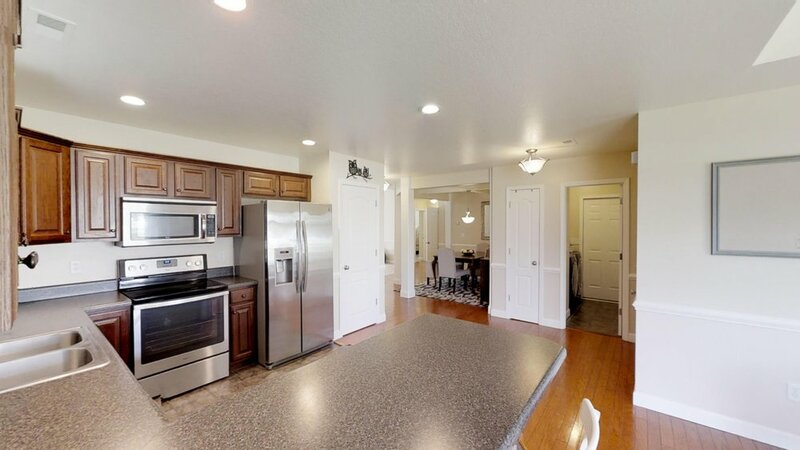 Wow, like new - all UPDATED and ready to go with MOUNTAIN VIEWS, and a ½ acre LEVEL LOT with no steps into this home! 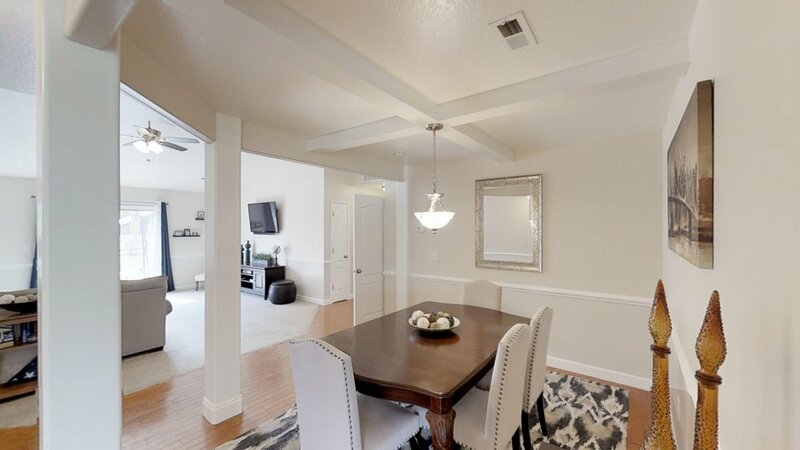 All FRESH PAINT and LIGHT FIXTURES really accent the beams, pillars, and 2 COFFERED CEILINGS that give this home big style points. 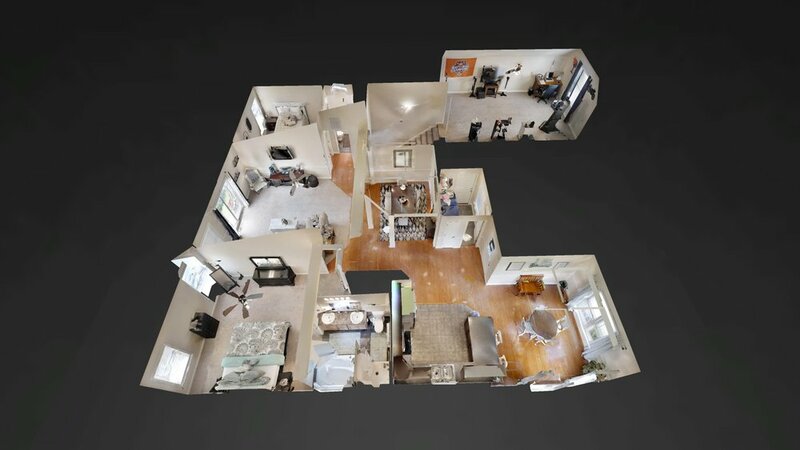 A large great room with VAULTED CEILING provides lots of space and opens to the dining room, then a kitchen with spacious attached breakfast area. You will love the natural early MORNING LIGHT coming in here, with nice mountain views out to the Blue Ridge from the breakfast table. 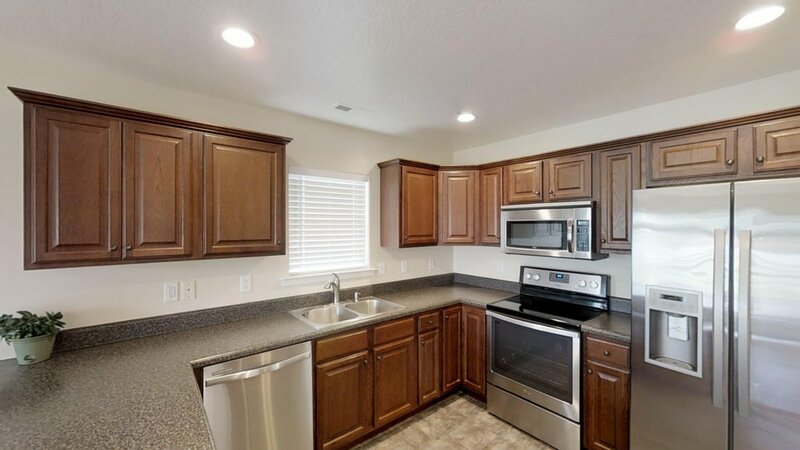 Across a sitting bar, the kitchen has plenty of COUNTER SPACE and room for an active chef, and is updated with STAINLESS STEEL appliances, CERAMIC TILE flooring, and RECESSED LIGHTING. 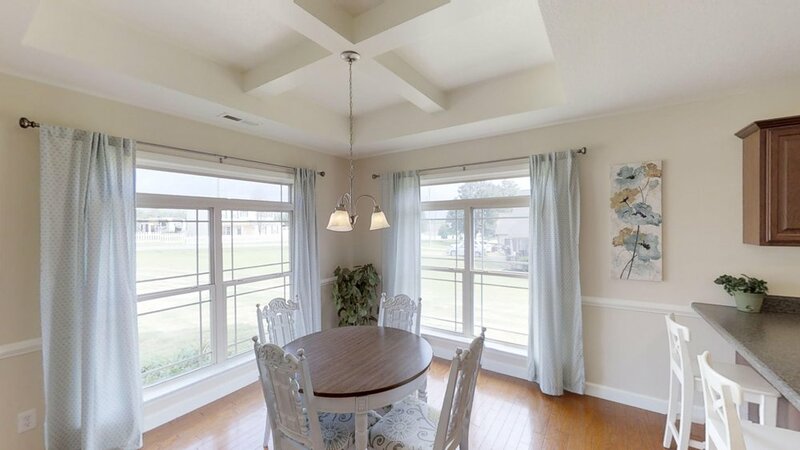 Foyer, dining room, and breakfast room are all appointed with HARDWOODS. All wet areas have ceramic tile flooring. 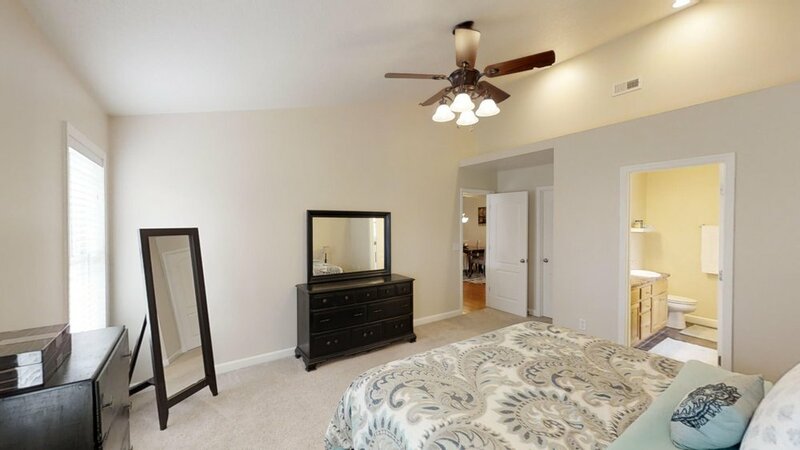 A huge master greets you with vaulted ceiling and large bathroom featuring JETTED TUB with ceramic tile accents. 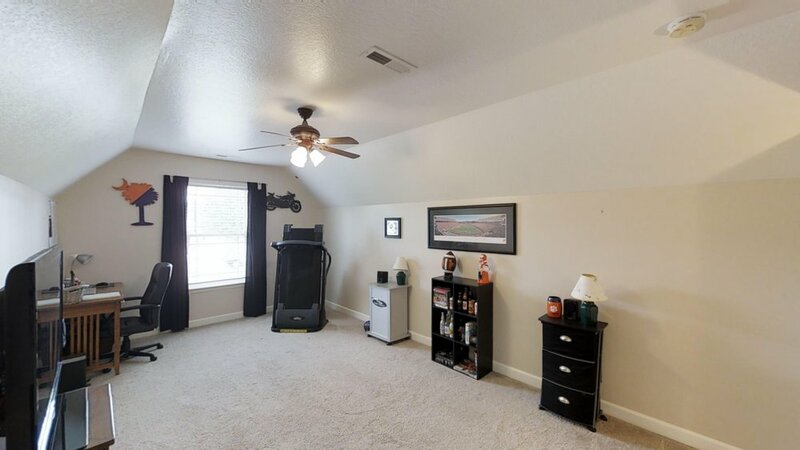 Upstairs is a LARGE BONUS room with tall walls that give you plenty of usable room – makes a great office, man cave or 4th bedroom without a closet. ATTIC STORAGE is off door from bonus room. Garage has finished walls for a clean look and offers a YARD DOOR to a paved walkway. Outside you will find nice curb appeal with a well-maintained lawn, vinyl SHAKE and STONE ACCENTS, and textured concrete at the front porch. 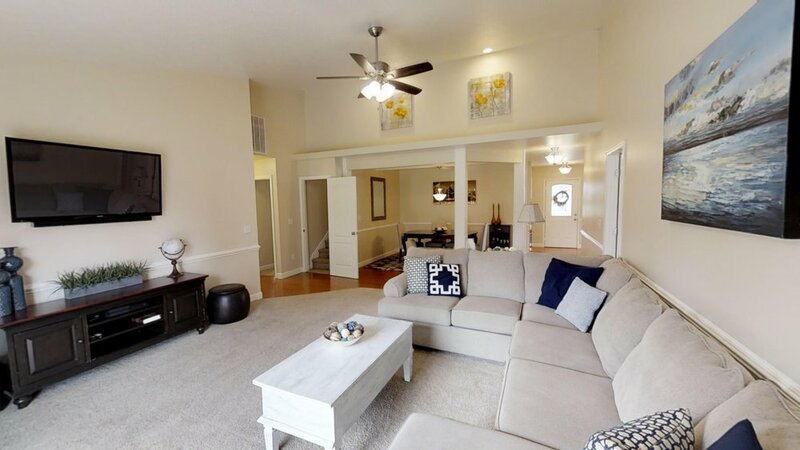 Plenty of PARKING here – double wide driveway provides plenty of space and flexibility. A patio in the back overlooks a FENCED YARD that backs to Leland cypress trees – fence could be expanded to include a lot more of the back yard. BACK SIDE YARD is huge and would be a good space if you wanted to build a detached garage/workshop, or park an RV. No HOA in this community and no restrictions. And if you want to avoid steps into the home, this beauty is for you. New ROOF 2017. All lights and sink faucets have been replaced with brushed nickel. 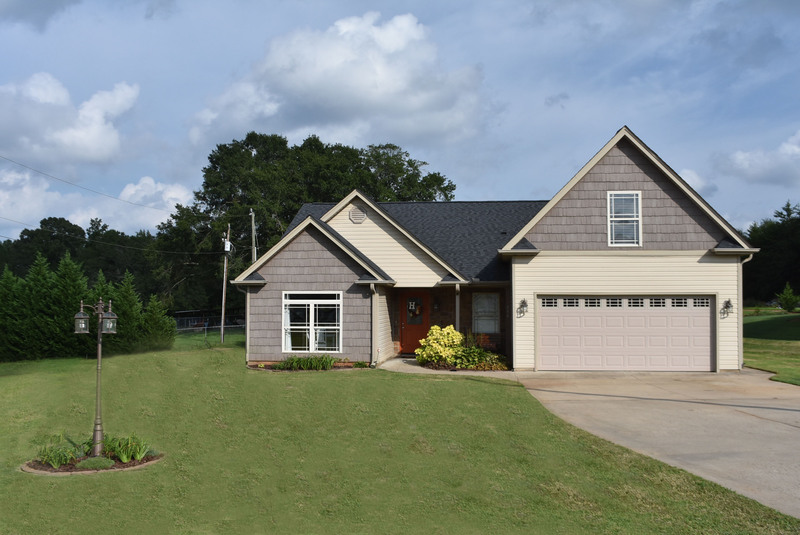 This home offers a nice country feel but is only a short jaunt back into Greer for all your shopping needs. Great school in the Blue Ridge MS and HS. 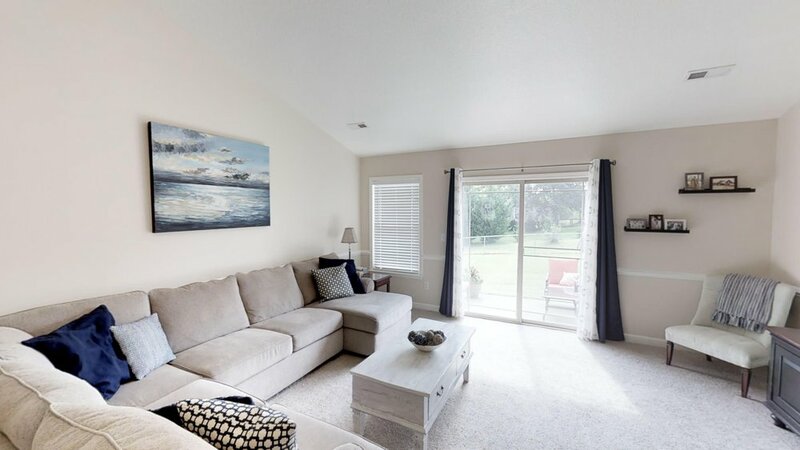 Lots of love has gone into this home and it really shows!